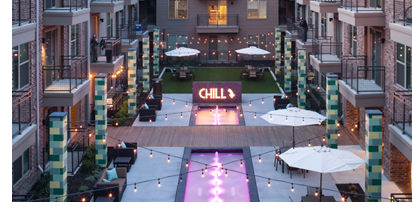 ​​ ​DALLAS – Farmers Market Apartments has changed hands for a price of over $66 million. Developed in 2016, the property is comprised of 340 units with an average unit size of 824 sf. The property is located adjacent to the newly transformed Dallas Farmers Market, a 26,000-sf open-air farmers' pavilion. In addition, the property will be rebranded as PURE Farmers Market.